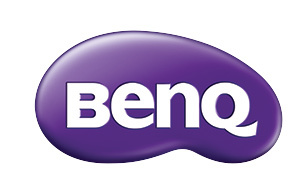 BenQ's 79" RP790 interactive flat panel is designed to bring the most engaging interactive learning experience into today's classroom. 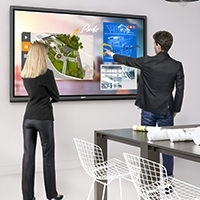 Featuring the latest collaborative learning functionality, including 10-point multi-touch design, multi-platform compatibility with driver-free touch connectivity and a host of other features developed specifically to help teachers connect quickly and easily to present more engaging, collaborative classes, which can help students retain more of the material presented. Enabling touch functionality on the RP790 is as easy as connecting a USB cable. 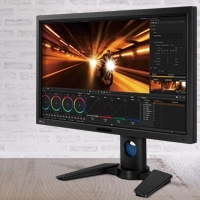 No drivers to install, no settings to change, just simply connect the supplied USB cable from the computer to the display and you are ready to touch-interact with content from any supported operating system. Compatible with all major operating systems, Windows, Mac, Linux and Chrome OS, the RP790 is built to work seamlessly with a wide range of computing devices. Just plug and play. No additional drivers necessary to enable touch functionality. The RP790 features a custom Android™ Operating System that provides various useful tools for classroom instruction, Includes everything from an Office Document viewer to Web Browser, Media Player to EZWrite, an on the fly touch writing application. 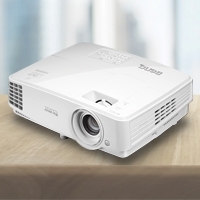 Intuitive design enables teachers and students to immediately start using technology and enjoy the benefits the BenQ RP790 provides.